Some brides still wonder why it is necessary for them to hire a professional makeup artist on their wedding day, thinking they can do their own makeup. The thing is, weddings are different. With all the things that are going to happen on that day, it is safer to hire a professional makeup artist who can make sure your bridal look with last throughout the day and will still look in photos even after hours. And if you are looking for a reliable makeup artist, get in touch with CJ Jimenez. She is a professional freelance makeup artist who has got the knowledge and skills to help you achieve your dream wedding look and make it last long. If you think formal schooling doesn’t make a lot of difference, well, think again. You may learn how to apply makeup through experience but going to makeup schools will allow you to know the principles behind each technique. That’s why, expect CJ Jimenez to know a lot. Trust her for she knows which products and shades are good for your skin type and tone. She also knows the rationale why makeup should be applied in a certain manner. 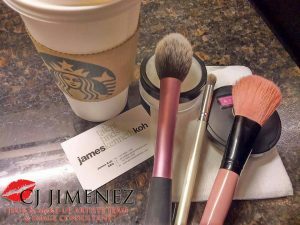 Professional makeup artists have all the necessary tools, so you won’t have to worry about them when you hire CJ Jimenez. And yes, these tools can do wonders. Some dramatic effects are easier to achieve with them. Of course, she also uses a wide array of high-quality makeup products. A professional makeup artist like CJ Jimenez has already worked with different people, so she definitely knows how to deal with clients professionally. She knows how important it is to arrive on time. She is also very approachable and easy to talk to. 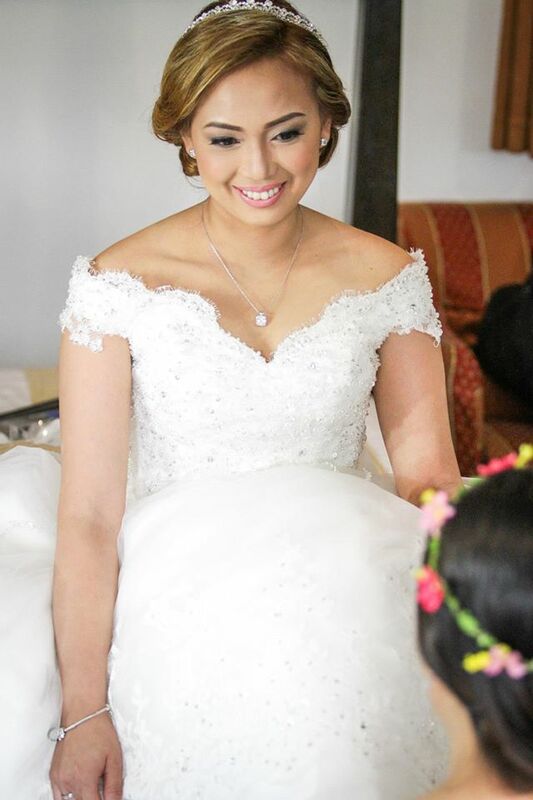 Learn more about CJ Jimenez by visiting her Kasal.com profile.